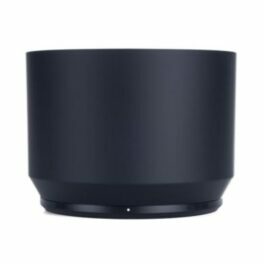 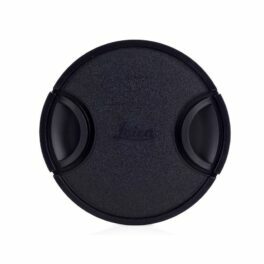 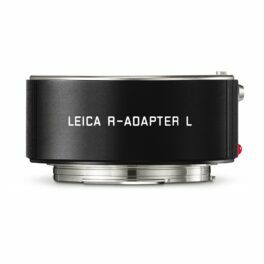 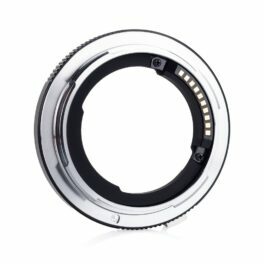 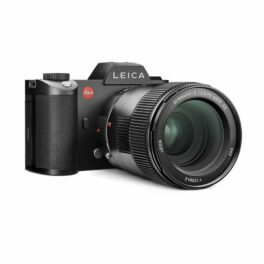 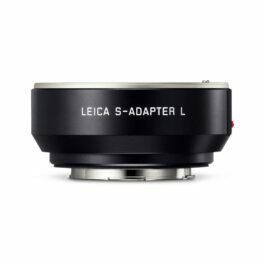 This adapter allows you to mount Leica S lenses on the Leica SL (Typ 601). 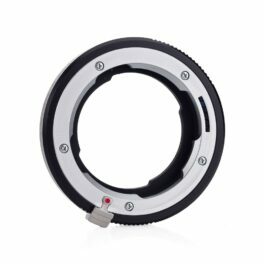 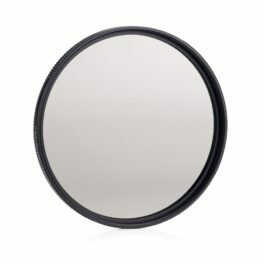 The adapter maintains full autofocus, auto aperture and DOF information. 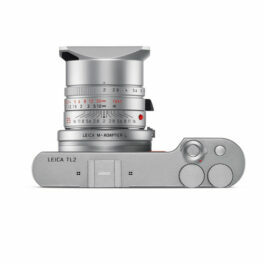 Note that central shutter functionality is not currently supported. 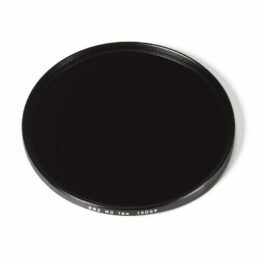 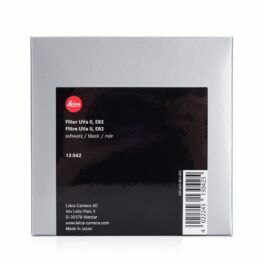 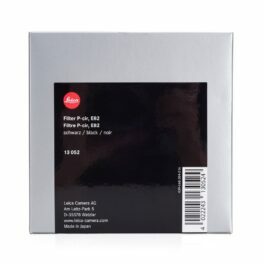 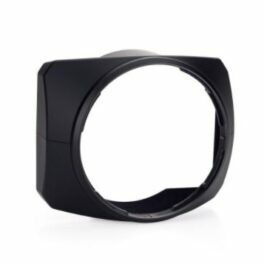 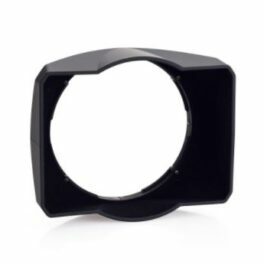 Replacement lens hood for the Leica Vario-Elmarit-SL 24-90mm f/2.8-4.0 ASPH lens. 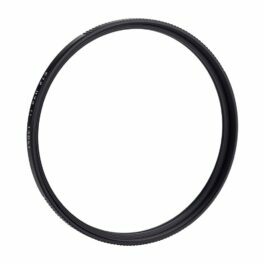 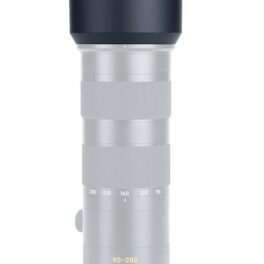 Replacement lens hood for the Leica APO-Vario-Elmarit-SL 90-280mm f/2.8-4 lens. 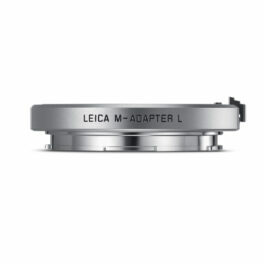 Please note, when the lens is purchased new this hood is included. 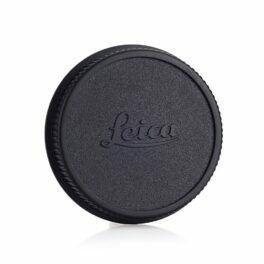 Rear lens cap for Leica SL-mount lenses.